Learn how to create an awesome heatmap component SVG based in ReactJS. 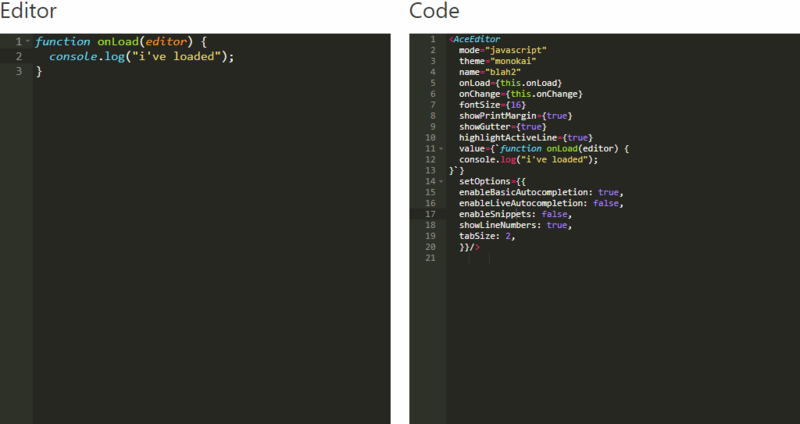 Learn how to use the awesome code editor ACE Editor as a component in ReactJS. 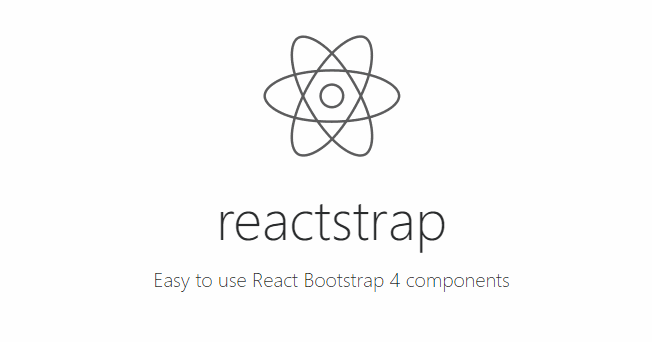 Learn how to implement the latest version (4) of Twitter Bootstrap in your ReactJS application. 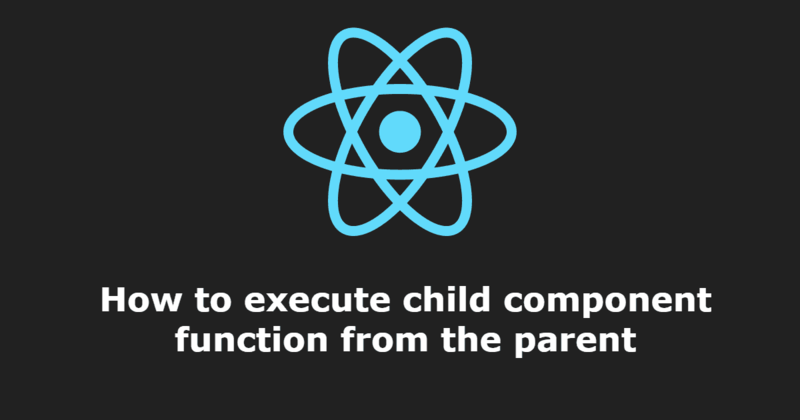 Learn how to create an autocomplete field easily with the react-autocomplete component. Learn how to render plain markdown into React components using the React Markdown Component. 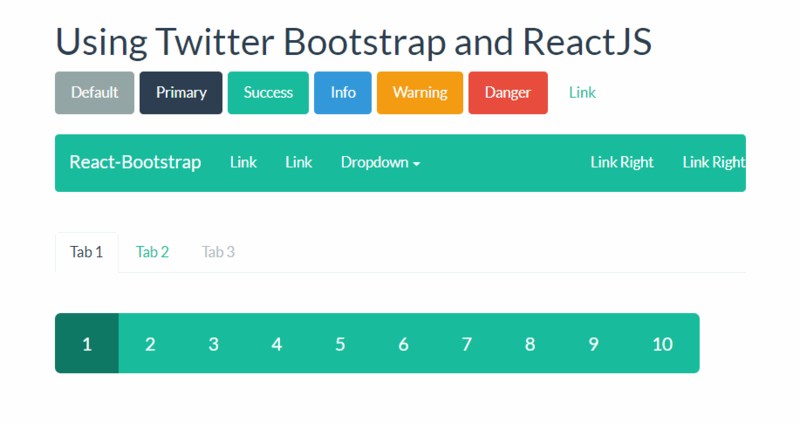 Learn how to implement the old school Twitter Bootstrap in your ReactJS application. Learn how to use Artyom.js within your ReactJS project to create an awesome voice assistant. 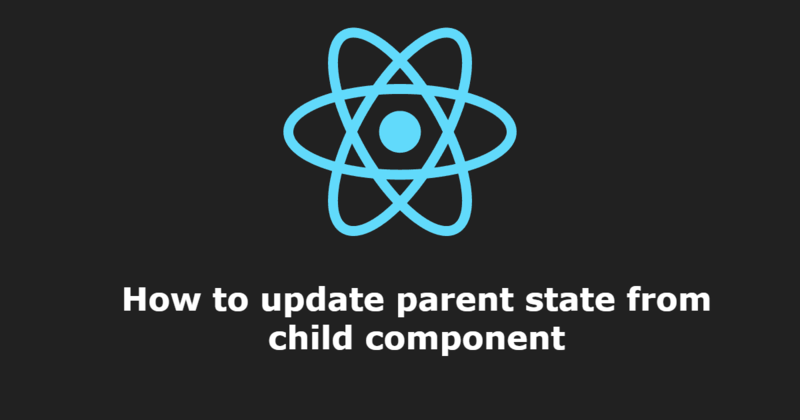 Learn how to change the state from the parent inside a child component easily in React. 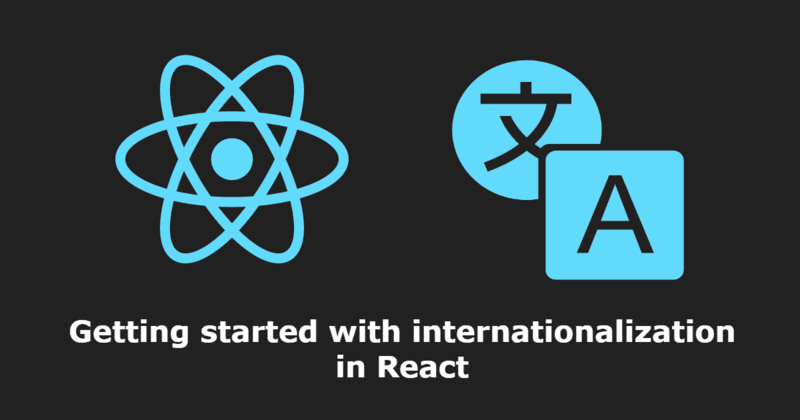 Learn how to internationalize your react application.